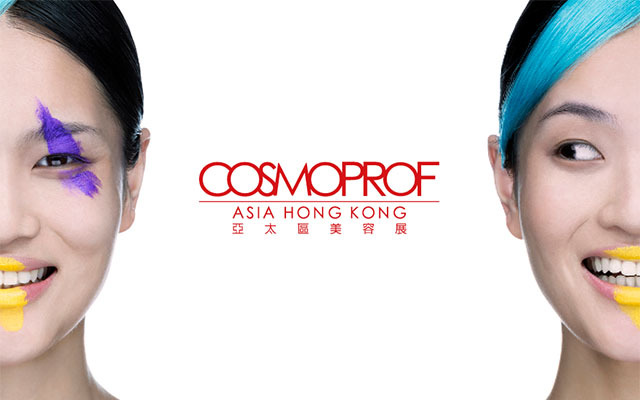 EVENSWISS® was at Cosmoprof Asia in Hong Kong! 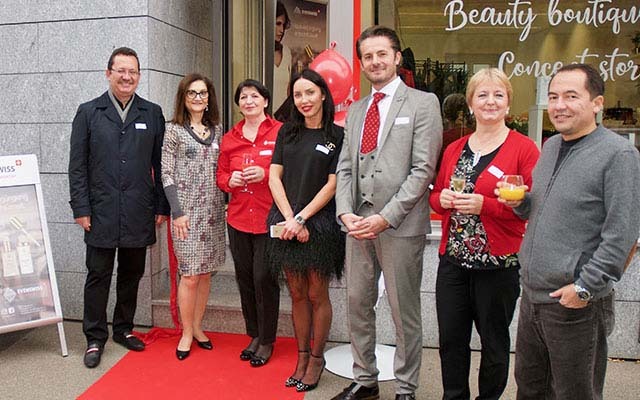 We’re happy to share the impressions of the exciting Cosmoprof exhibition with all of you. 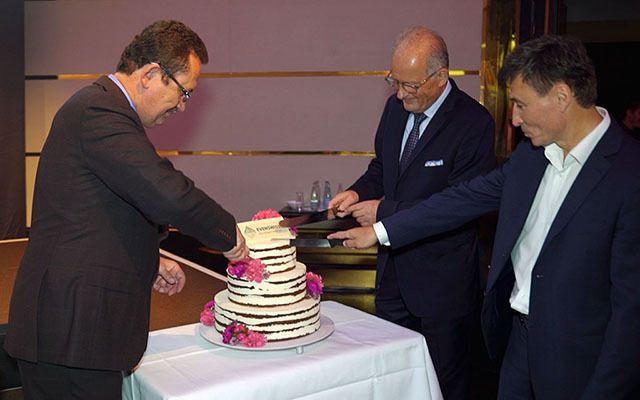 The successful and fabulous EVENSWISS® launch Event in the extraordinary coulis of „The Dolder Grand“ with all its surprises and highlights. 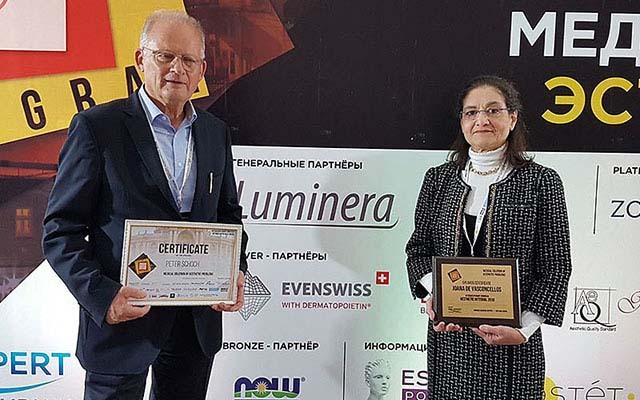 From 6-7th of October 2018 EVENSWISS® participated at the interdisciplinary aesthetic medicine congress in Odessa, Ukraine. 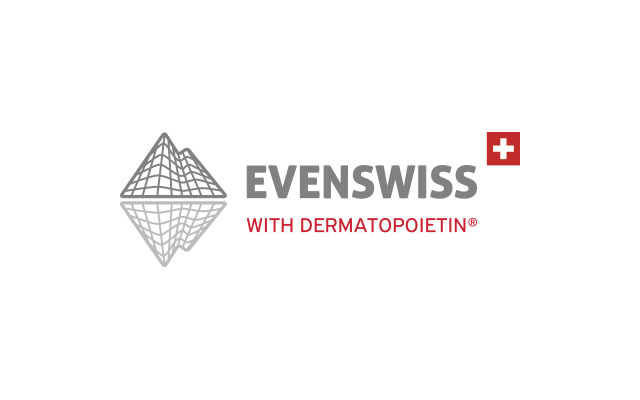 We presented our unique cosmetic lines including incredible scientific insights of the EVENSWISS® mode of action and successfully became a partner. 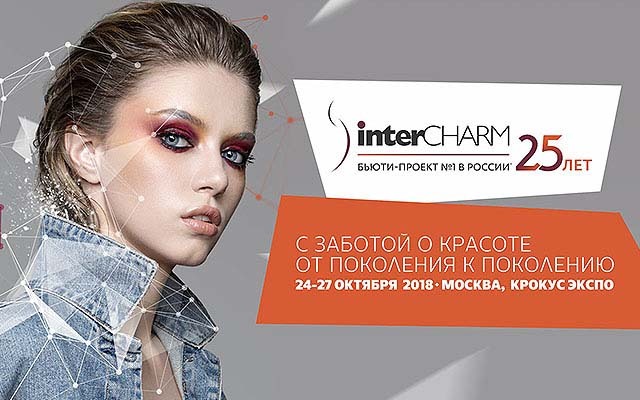 How to break traition and make you feel and look better – all at your finger tips!